The Anion Gap Blood Test determines the difference in blood concentrations between anions and cations. It is used to investigate a possible electrolyte imbalance and metabolic disorder. 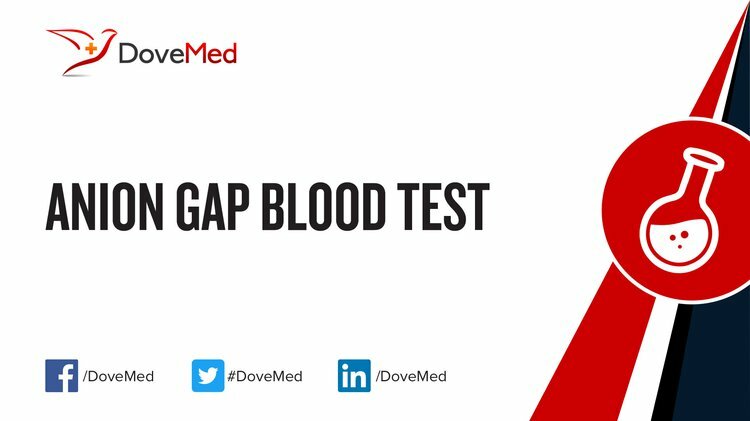 What are the Clinical Indications for performing the Anion Gap Blood Test? How is the Specimen Collected for Anion Gap Blood Test? 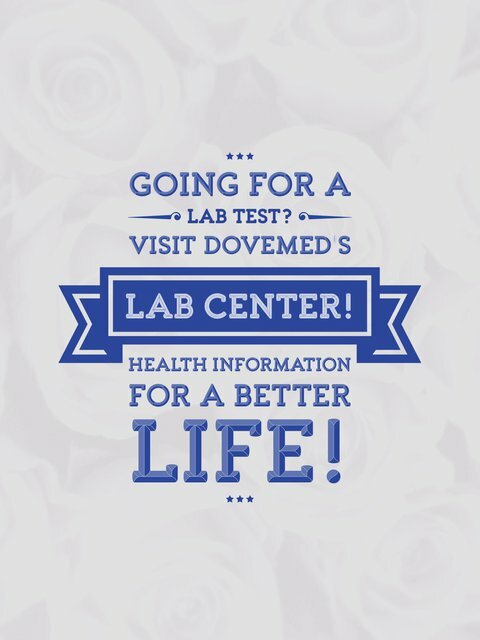 What is the Significance of the Anion Gap Blood Test Result?